On April 22, we celebrated the Earth Day and the TEDxASFI in Morocco, a full day of international conferences with the theme « A Human Revolution« . The event was organized by the great Si Mohammed Jebbar and the wonderful BC Skills team in honor of the Sea Castle of the city of Asfi. 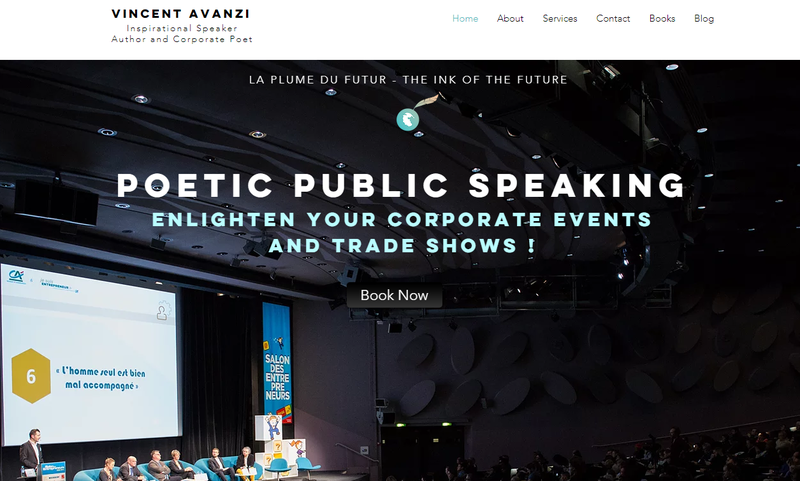 Discover below the video and the transcript of the poetic talk of Vincent Avanzi « Harmony, the paradise journey » designed as a poetic speech for the future. This TEDx is the international version of the 2 french TED talks : « L’Avenir de l’Humanité sera-t-il poétique? » (Cap sur l’Harmonie) and « Edendorado, un voyage en harmonie ». If we’re all OK for this heaven? It’s about letting the love shine and the world play. 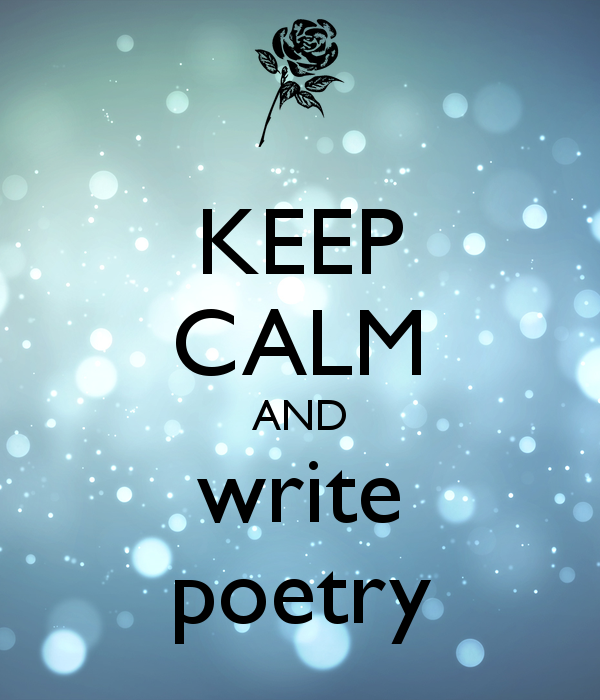 And write a poem in all our cultures. I have a question for you: Who wants to be N°1? Why don’t we just try to be ONE, without numbers for once. It’s not the winner takes all, it’s the winner shares all. Change the world for good not for goods. So we can be part of the solution or we can be part of the pollution. Why don’t we start showing heaven dreams to children? Maybe one day a kingdom will come, but only in the midst of freedom and wisdom. Rewrite the future in harmony with nature, as Mankind may have finally matured. And I gave myself that mission of life to repoetize our society to reflect on our common humanity. I want to tell you a story about my favorite word of all time: it’s the word “harmony”. The right and the wrong, the old and the young, the compromise for paradise on a life song. It’s for me the most essential word for Humanity and it’s also our universal dream (“a world of harmony”). I always got that same answer to the question: what is your ideal world for tomorrow ? So I came back with this: “Harmony, The paradise journey, of Humanity for a Heaven on Earth”. I want to share it with you today. Feel the love and find the Genius Spot of the world for Mankind to evolve? 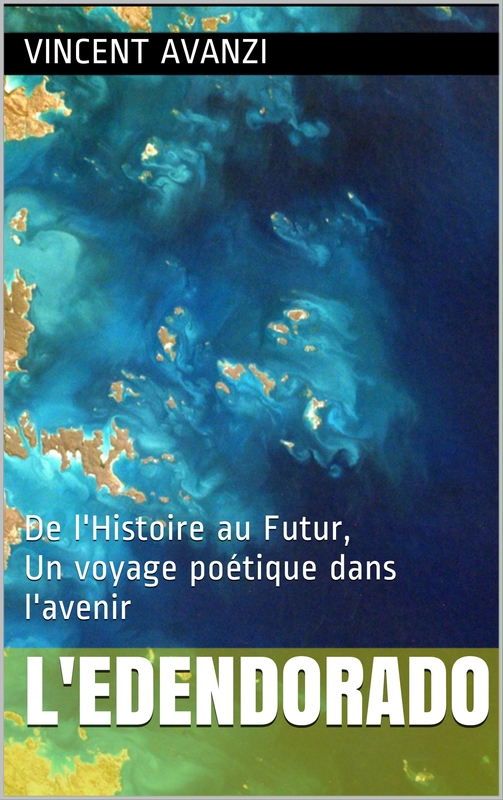 Bottom essential rime: “Will the future of mankind be poetic” in our lifetime? Poverty is not the root of all evil, property is because we were all born equal. And democracy is just a government of the people by the people for the people. So “imagine”… a poetic future aligned in the middle as a dream destined to us all written by the Beatles. Instead of respect happiness and forgiveness? Live better with less, share is the best, you do great yes but what about the rest? In the art of living together to change the world forever ? Because We the people ARE the universe in a single unique verse. A “Humanity Council” to truly Unite all of the Nations towards a common future? To design new horizons and set a new more human pacific direction for us all. And a global project for our future cosigned by 7 billion human beings and build it together? With each person just doing their fair “hummingbird share” with their talents in the air like we actually do care! No more insane finance, we donate, cooperate and share. We’re all superheroes by the great talents that we hold. The things we own or the links we share, what’s having it all? We’re all magical people, and we can all be great-ly useful to build our future together. The maturity of humanity is not to be “politically correct” but “humanly correct”. So let’s give birth to our Human essence as a renaissance with us being souls of conscience. Add a 0 to GOD to make it GOOD for Humankindness. Peace Love and Happiness, live joy and forgiveness. So Yes, it is TED Time to Embrace our Destiny ! And change the world for GOOD as a new reality. Please don’t give up on mankind just yet. Yes to common good and Yes to our human kindness ! This is our night, to remember that we are all shining stars! I’ll finish by quoting the late great poet Bob Marley. “No Humans, no cry”, no humans don’t cry, Everything’s gonna be all right. Get up stand up for your rights and never give up the fight ! So isn’t a worldwide love life worthwhile to feel the “global warming” of the hearts? So if you feel the vybe, put your Ws in the hand in the air and wave them like you actually do care. A WWWW, one that satisfies each and every human being and makes them believe in their heaven dreams for real! 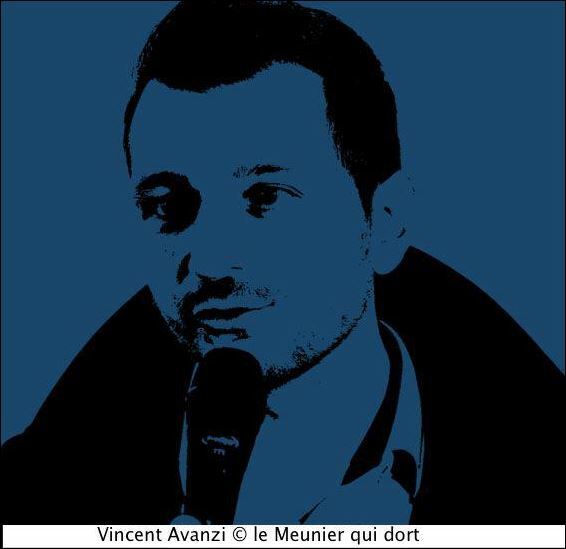 About the Author : Vincent Avanzi is a modern-day poet, a TEDx international speaker and Chief Poetic Officer, founder of A Human Odyssey – The Ink of the Future. Two time globe-trotter, he traveled to more than 65 countries and one of his world tours was entitled “12 Steps to change yourself in order to change the world”. 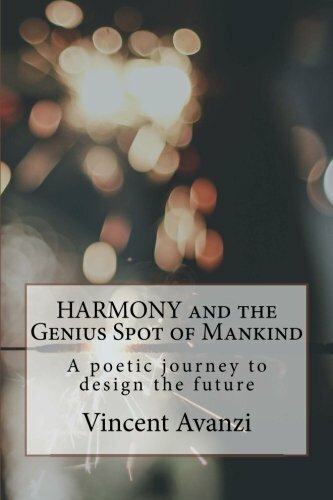 With a life passion for poetry and a life mission to poetize our society, he now gives conferences to companies and entrepreneurs throughout the world on “corporate poetry” to unleash the human potential, develop happiness at work and reveal collective intelligence. 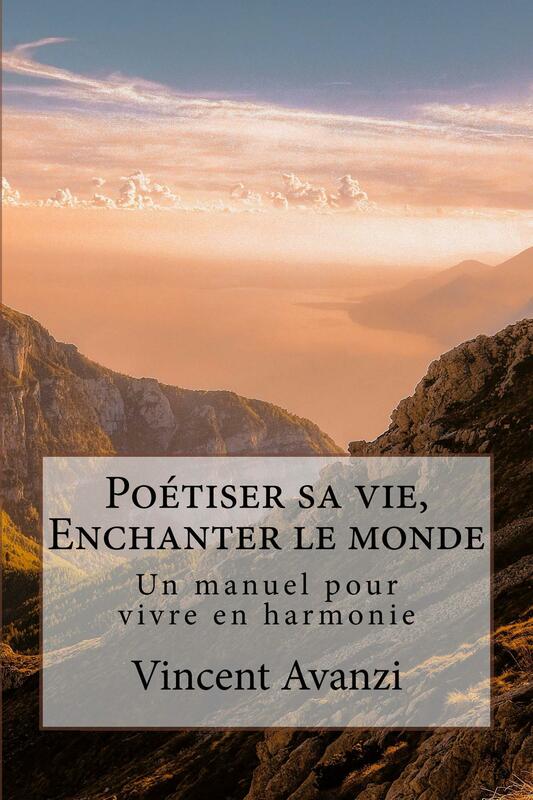 Author of 3 TEDx et 4 books, including « Harmony & the Genius Spot of Mankind » he facilitates keynotes and round-tables with inspiring poetic speeches as a Poetic Master of Ceremony. 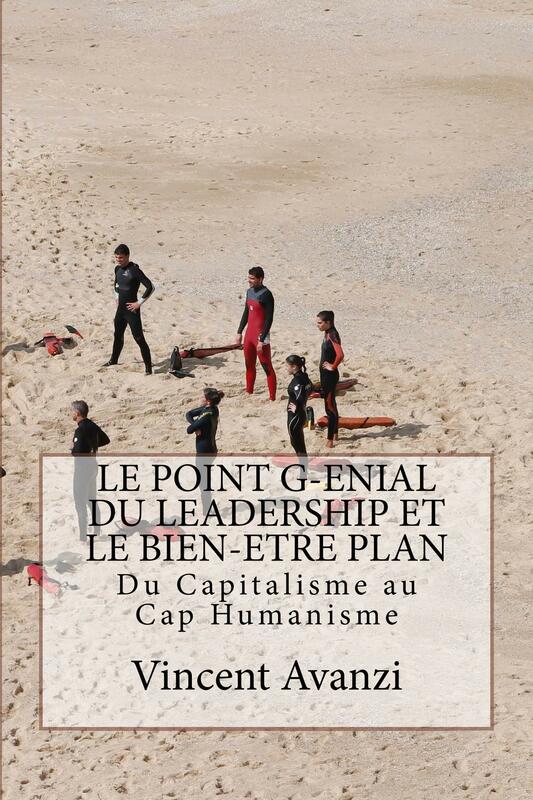 Co-founder of the first Corporate Happiness University in France and artist in residence at the Institute for Desirable Futures, he writes articles for the newspaper Les Echos. He concluded the previous Open Government Partnership forum in France with more than 80 countries with a poetic speech called “Harmony 2020”. 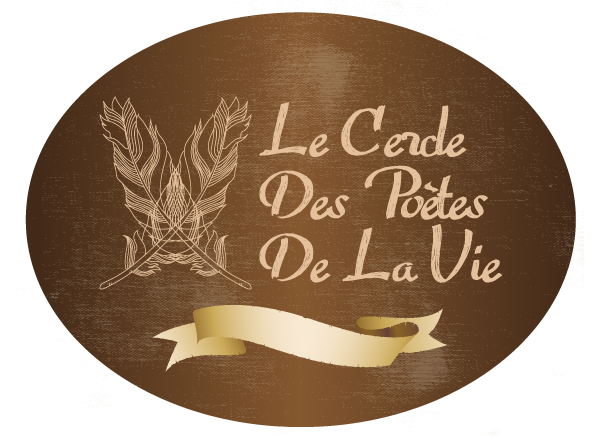 Discover more POETIC SPEECHES here.